#802: GOGETA!!!! 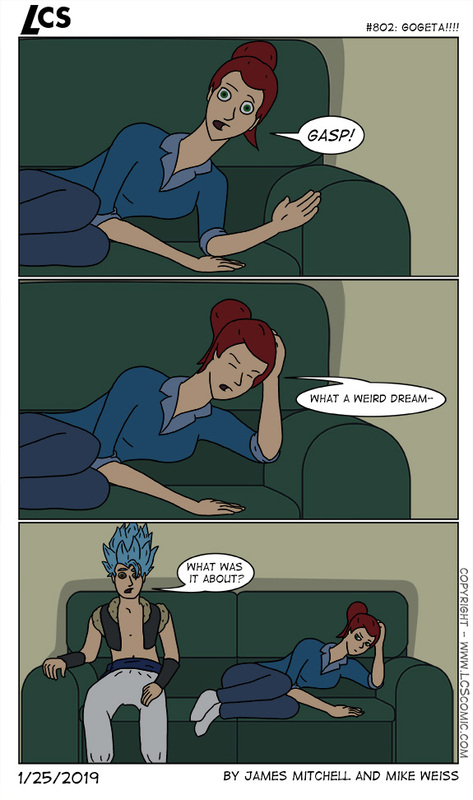 published on January 25, 2019 Read more posts by the author of #802: GOGETA!!! !, MikeNo Comments on #802: GOGETA!!!! I saw Dragonball Super Broly last week and absolutely loved, by far the best Dragonball film I’ve personally seen. You get the feeling in every action scene the production is going out of it’s way to make it look amazing. If you’re a fan of the franchise definitely check it out.